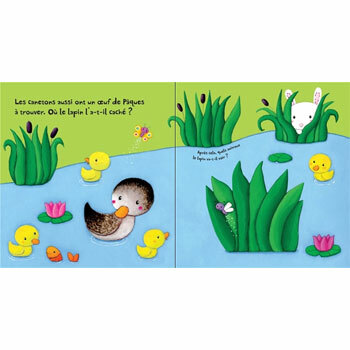 This is a simple and colourful board book in French, with a simple story and lots of fun flaps to lift. Follow the animals on the farm as they look for the eggs hidden by the Easter Bunny! 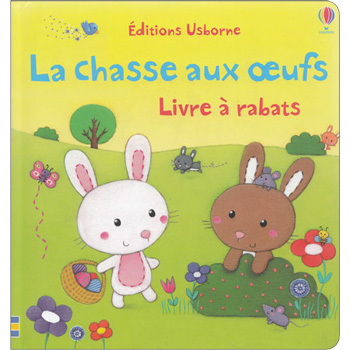 La chasse aux oeufs is written entirely in French but the language is very simple.